For more information on purchasing CDs, contact Chuck at csbene@cox.net. Cost will be $10 each plus $2.00 shipping and handling in the USA and $3.00 outside of the USA. 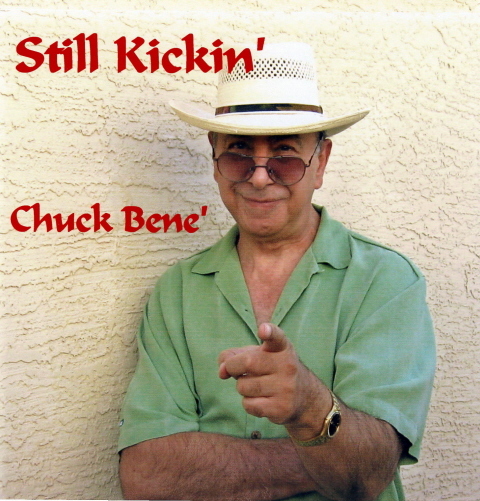 Still Kickin’ – This recording represents a variety of tunes. “Rock ‘n’ Roll No More” was just released in June of 2010. 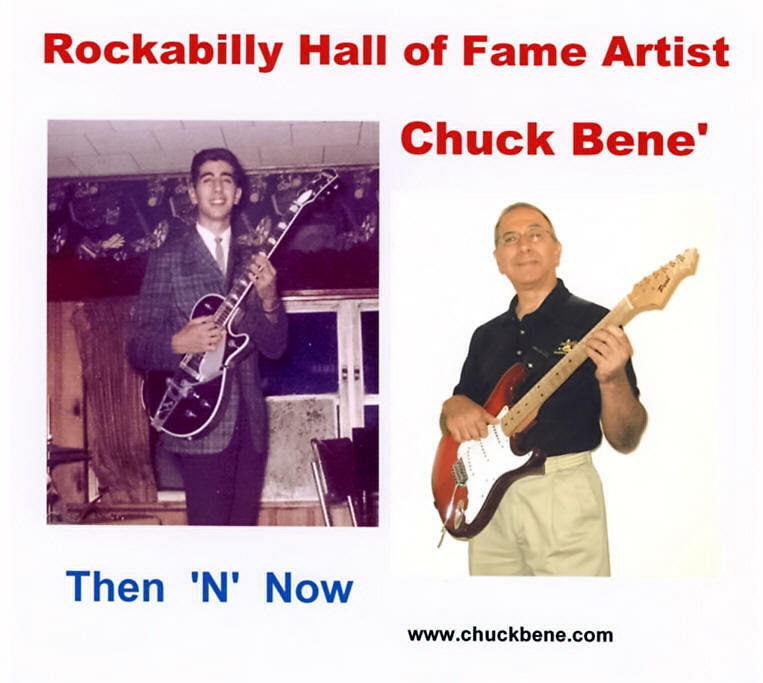 Then and Now – The first three tunes were written by Chuck and performed by Rick Nelson. The next six tunes Chuck wrote and performed. The last three are tunes that Chuck just loves to perform. 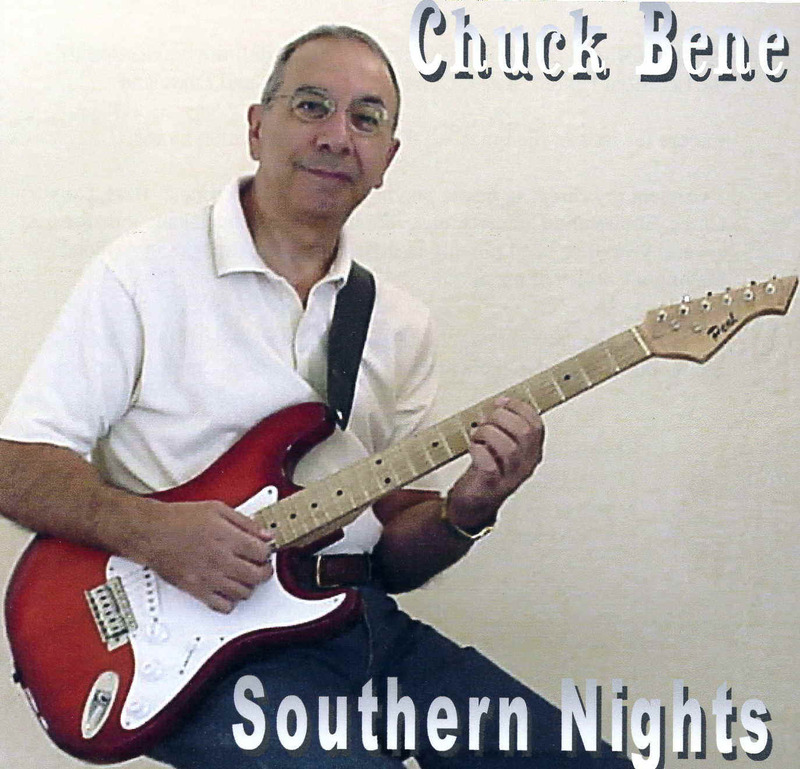 Southern Nights – Collection of songs with a definite connection to the Southern United States; Country, Rockabilly and Dixieland. Name That Tune – recorded 2005. 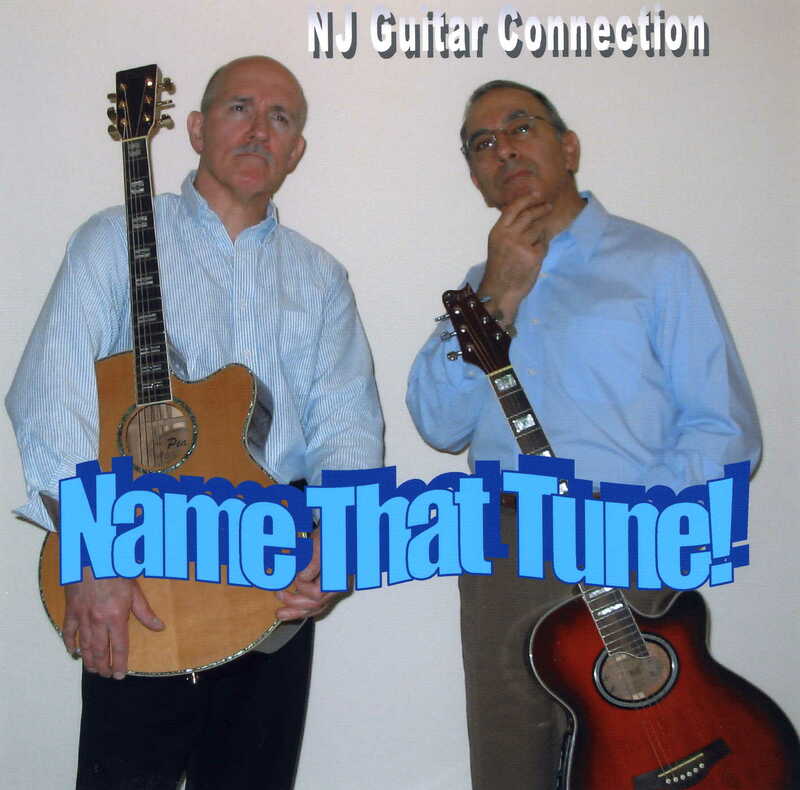 Features two acoustic guitars playing and ecelectic array of songs that you’ve heard over the years. This ‘N’ That – recorded 2004. Features ten versions of tunes that everyone knows plus three original tunes. 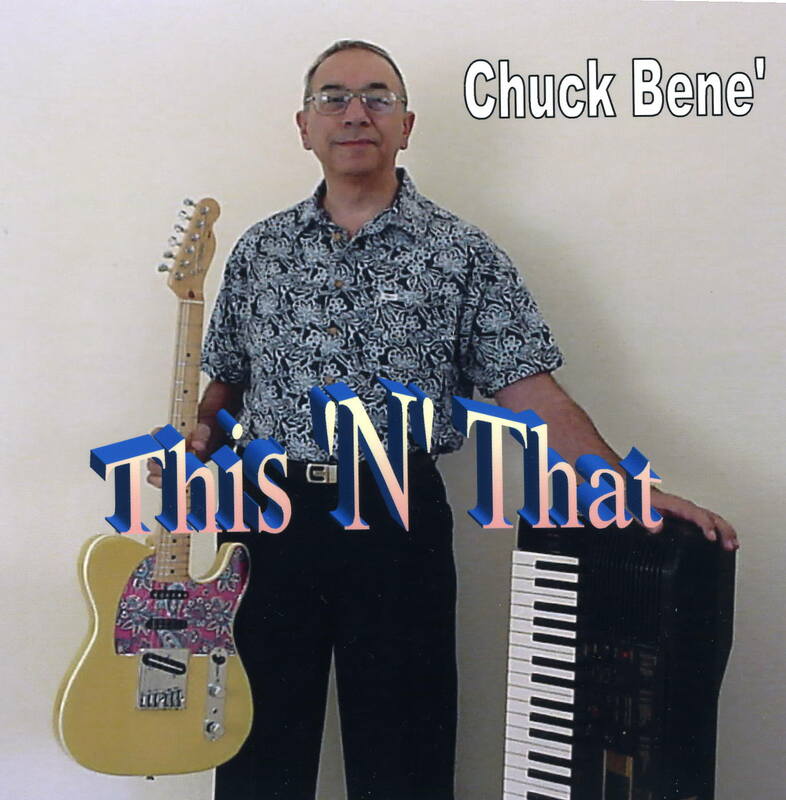 Each tune was recorded by Chuck playing guitar and using a keyboard sequencer. Plan B – Recorded 2000. Great American Song Book: Cole Porter, Harold Arlen, Johnny Mercer, etc. For more information on purchasing CDs, contact Chuck at csbene@cox.net.